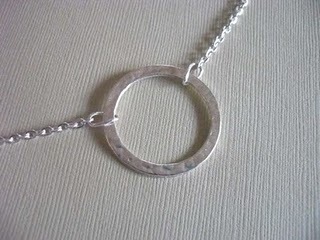 I’m giving away this handmade necklace over at On the Search for Hidden Treasure. Now’s your chance to win some of my art work! Go over there and enter to win! Crafty Update: Win Free Stuff! Hop on over to my friend Jen’s blog, Great Little Stories, where she is hosting a giveaway featuring some products from my Etsy shop. 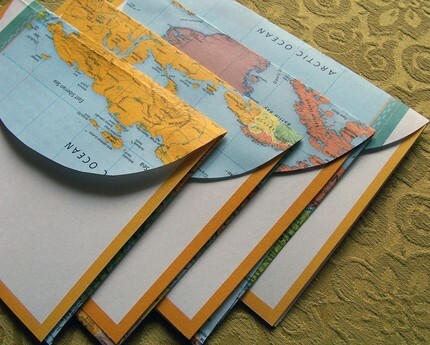 You could be the winner of a photo print and a set of recycled map stationery.